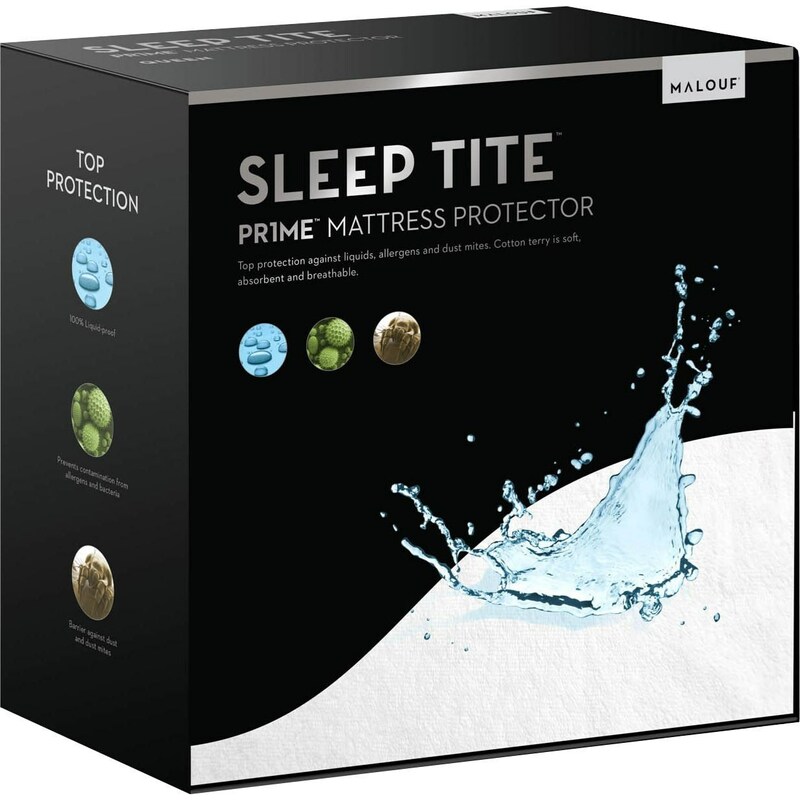 Click here and add a mattress protector to your cart. 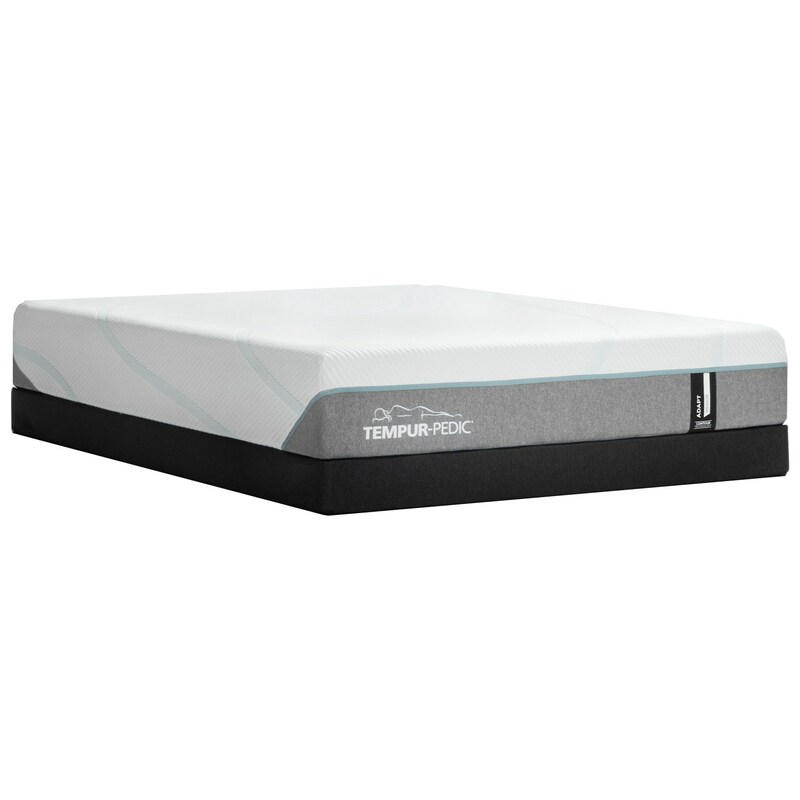 The Full 11" TEMPUR-Adapt Medium Mattress and Tempur-Flat Low Profile Foundation by Tempur-Pedic® from Boulevard Home Furnishings. We proudly serve the St. George, Cedar City, Hurricane, Utah, Mesquite, Nevada area. Product availability may vary. Contact us for the most current availability on this product. 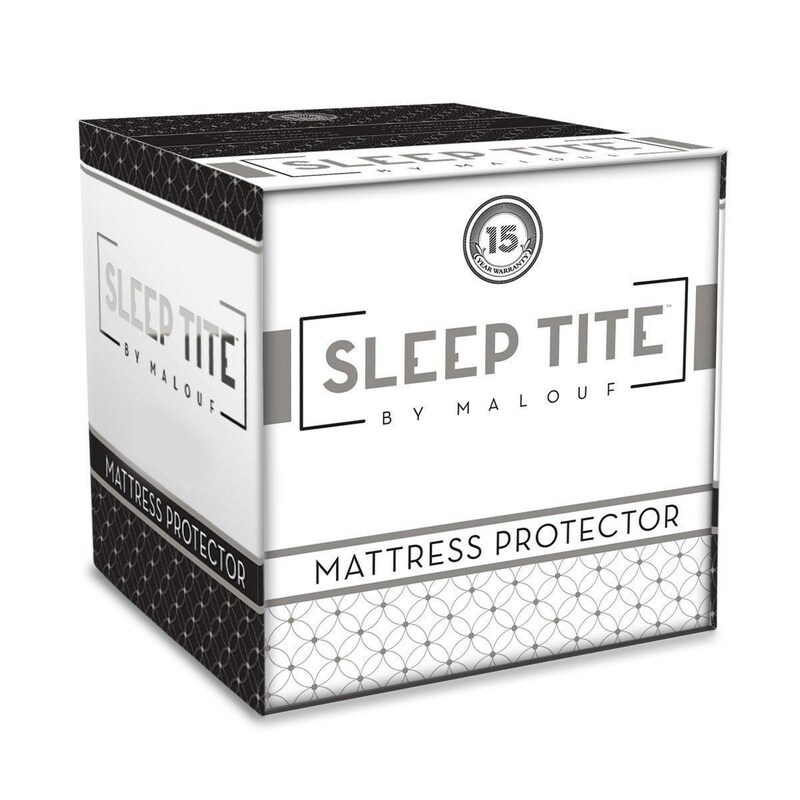 The TEMPUR-Adapt Medium collection is a great option if you are looking for Mattresses in the St. George, Cedar City, Hurricane, Utah, Mesquite, Nevada area.